We are looking for volunteers to join our team at Newman Brothers. Are you friendly and outgoing? Do you enjoy talking to people and sharing your passion for Birmingham’s social and industrial history? 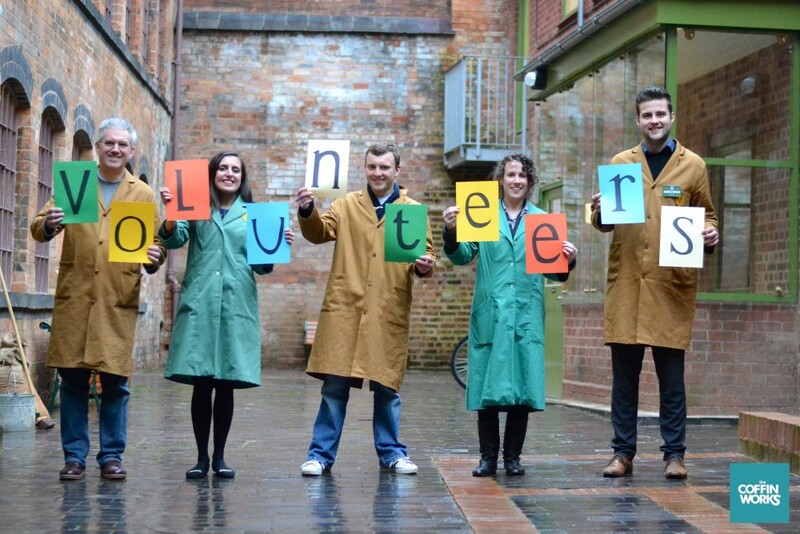 Would you love being part of the team of Birmingham’s newest and most unusual heritage attraction? 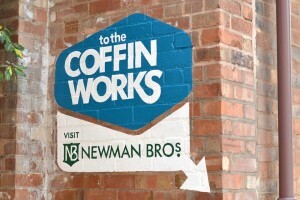 Then get involved and join us at Newman Brothers! This fantastic grade II* listed building, which made coffin furniture for over 100 years, will offer visitors the extraordinary opportunity to ‘step back in time’ and experience the factory as a ‘time-capsule’, set in the 1960s, the company’s heyday. Full of original stock and machinery, there is many a tale to tell! There are two main ways of getting involved here at the Newman Brothers museum, either as a front of house volunteer or a tour guide. All of these roles are central to the delivery of our programmes and the running of the visitor attraction. You will help bolster our team and help us deliver our optimum visitor experience throughout the year, and there are opportunities to help with our collection conservation and research volunteering too. Click here to find out more about our current vacancies. As a volunteer we will give you the training you need for the role; if you need evidence for a future employer, we’re happy to provide this! We tell you about the training we offer in the ‘What you can do section’. You will get hands on experience in an exciting and vibrant environment and if you are passionate about Birmingham’s heritage and want to take part in a wide range of events with fellow enthusiasts; we have a varied volunteer social events programme (walks, lectures, parties, pub nights…). Why I love to volunteer from BirminghamCT/Garbi on Vimeo. Please fill in our Volunteer Application Form. A member of the team will arrange to meet you for an informal chat.